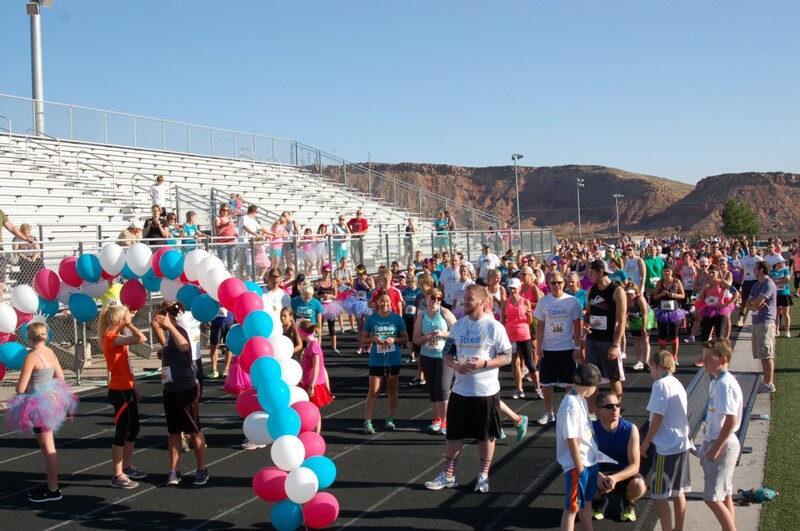 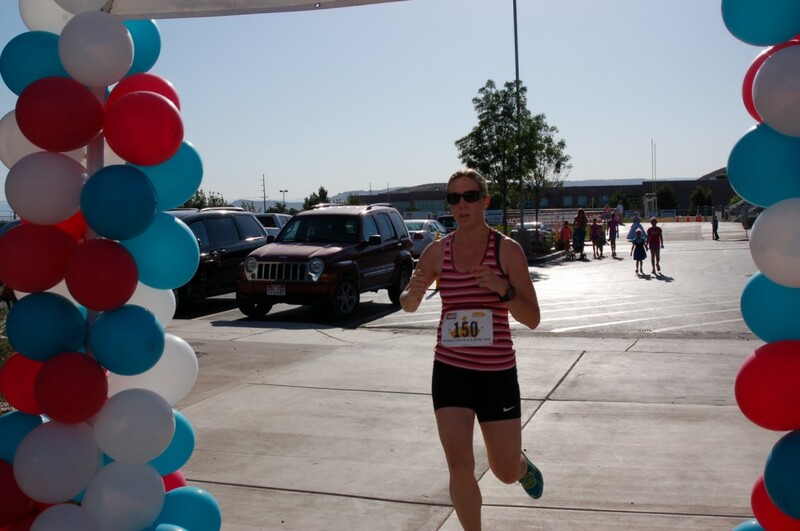 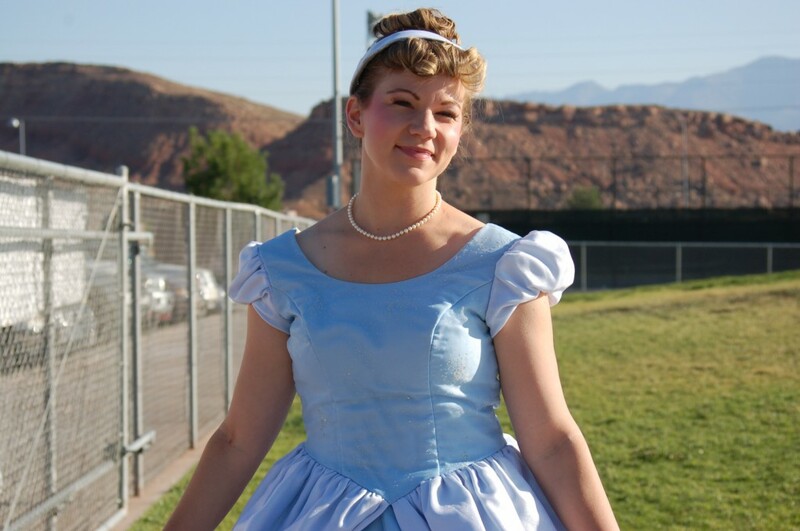 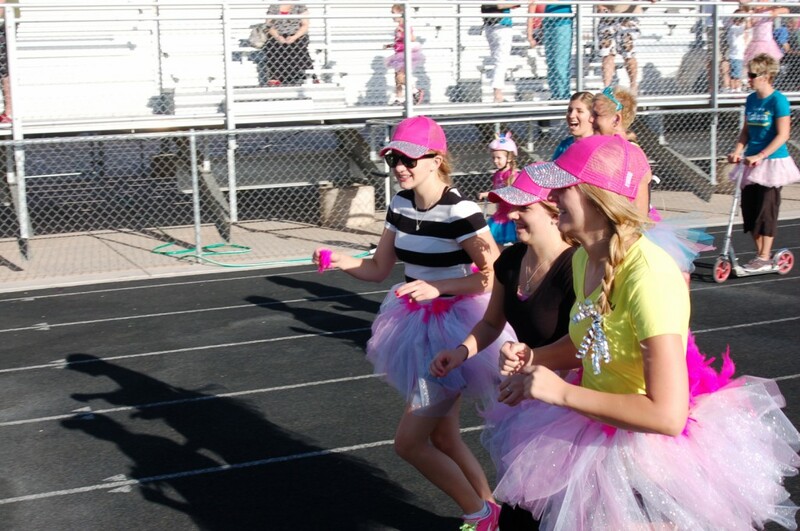 ST. GEORGE – Saturday morning, under a cloud of bubbles blown by the attending crowd of runners, spectators and organizers, Millie’s Princess Run officially opened at Desert Hills High School. 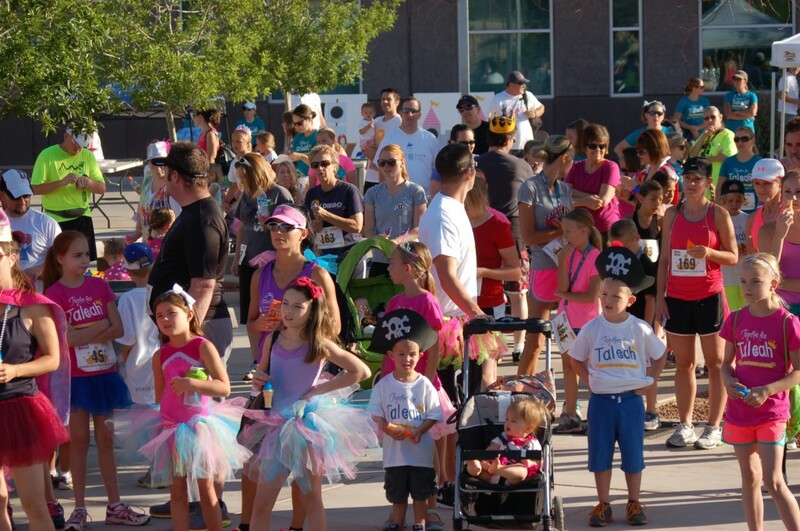 The event was held in conjunction with Millie’s Princess Foundation and in honor of 5-year-old Taleah Stevenson, who is battling acute lymphoblastic leukemia. 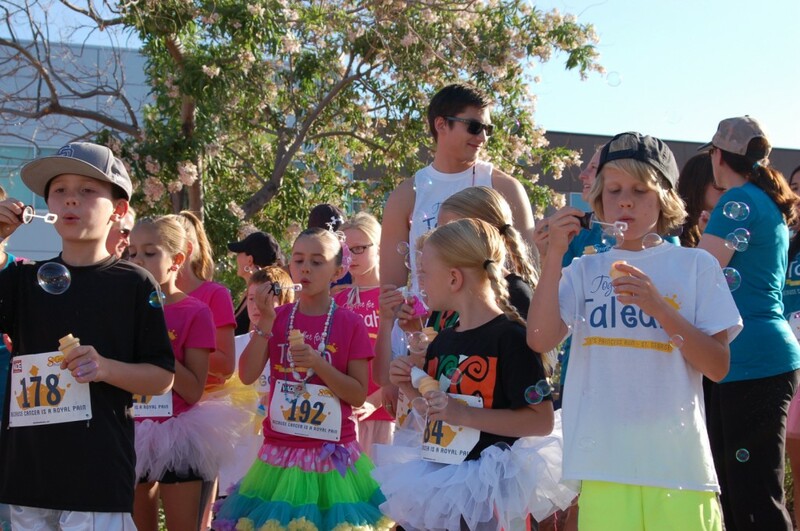 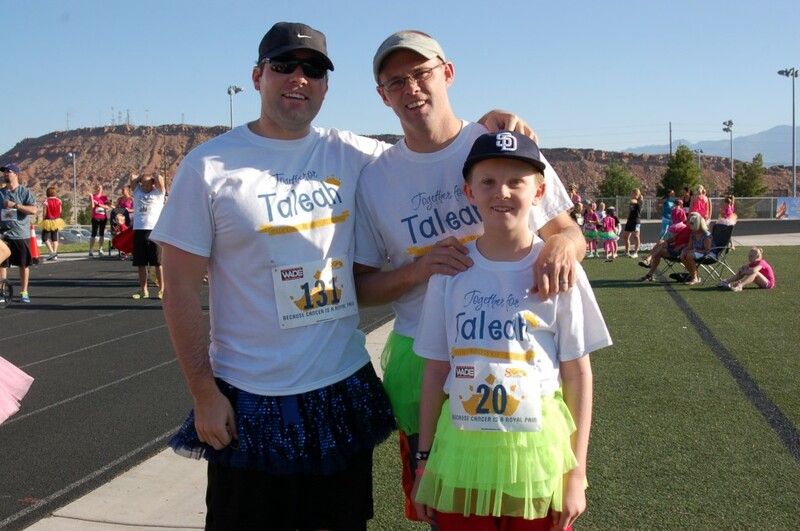 Millie’s Princess Run was a celebration of life as hundreds of community members came out to support Taleah by running, walking and donating their time, products, skills and money to help the Stevenson family with their medical costs. 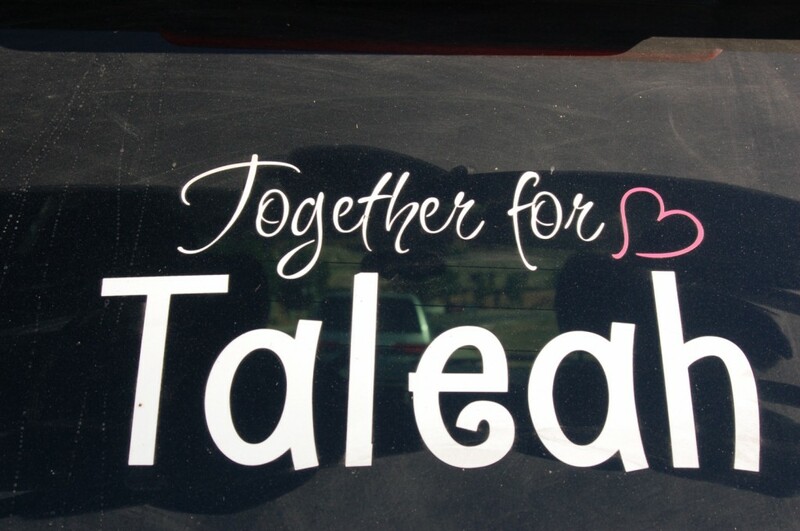 Taleah will be undergoing a bone marrow transplant June 16. 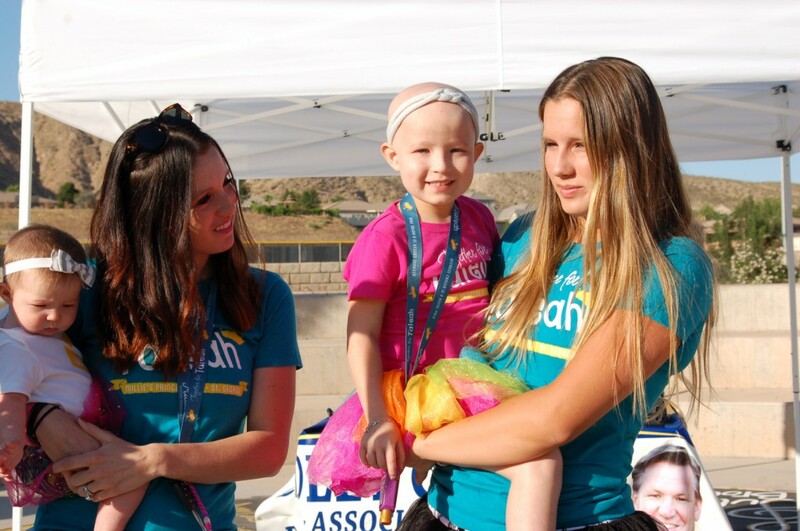 She will have to spend six weeks in Primary Children’s Hospital following the procedure and an additional 100 days in Salt Lake City for continued monitoring. 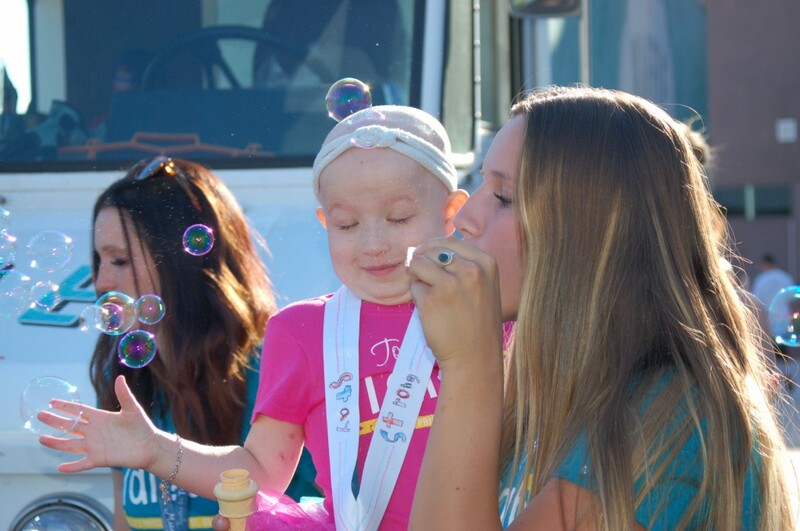 Taleah was present for the opening ceremonies of the Princess Run and could be seen smiling for photos, having her face painted and playing with bubbles. 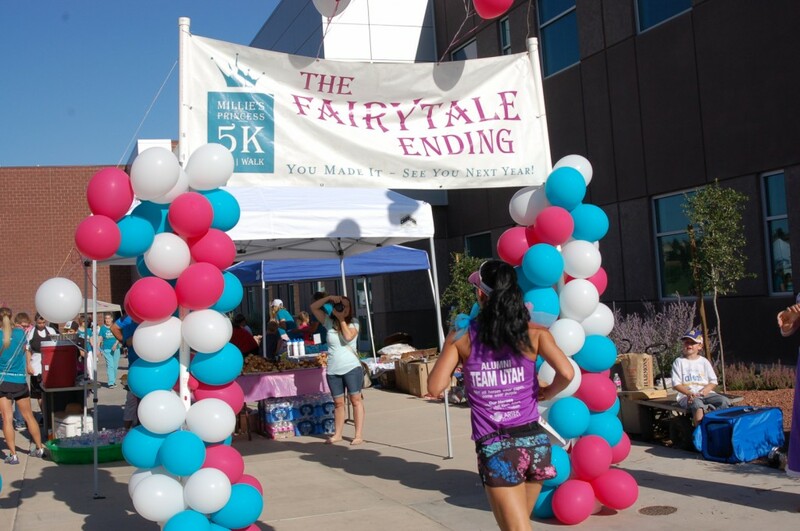 The fundraising event featured a 5K, multiple children’s runs, a silent auction, several raffles, food vendors, face painting, Disney princesses and “Star Wars” characters, a photo booth and more. 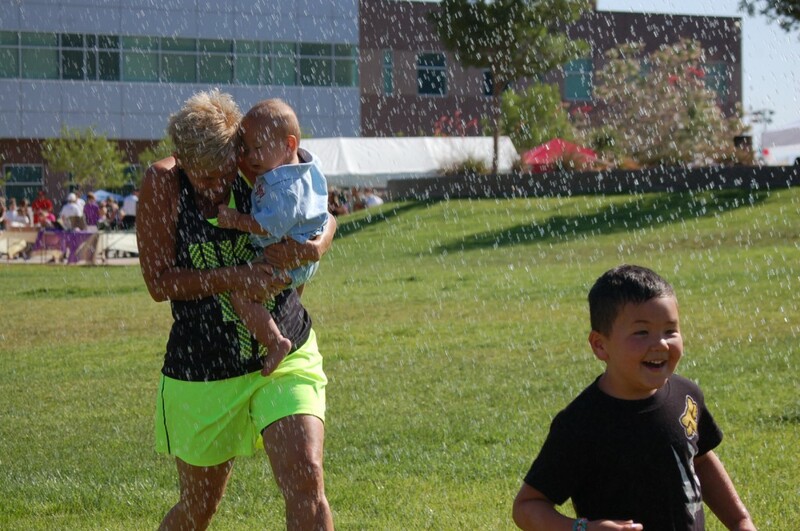 Members of the St. George Fire Department were on hand to spray down runners and spectators with a fire hose. 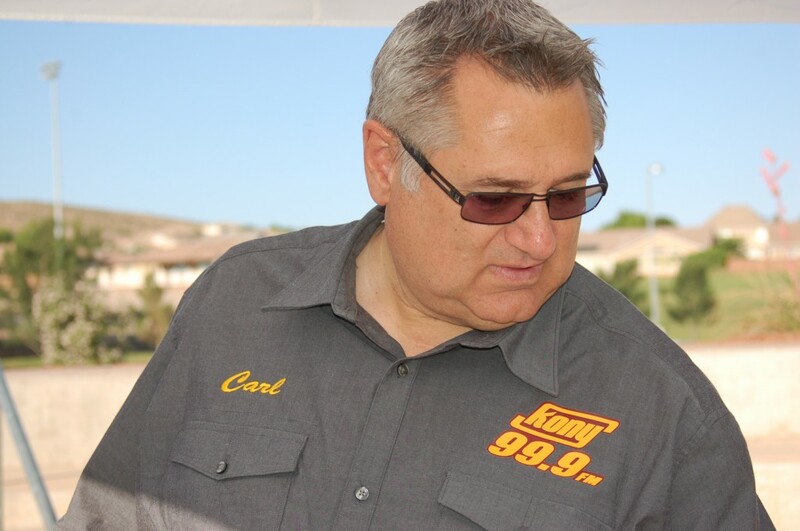 Local radio personality Carl Lamar served as master of ceremonies at the event and was quick to praise the giving nature of St. George residents. 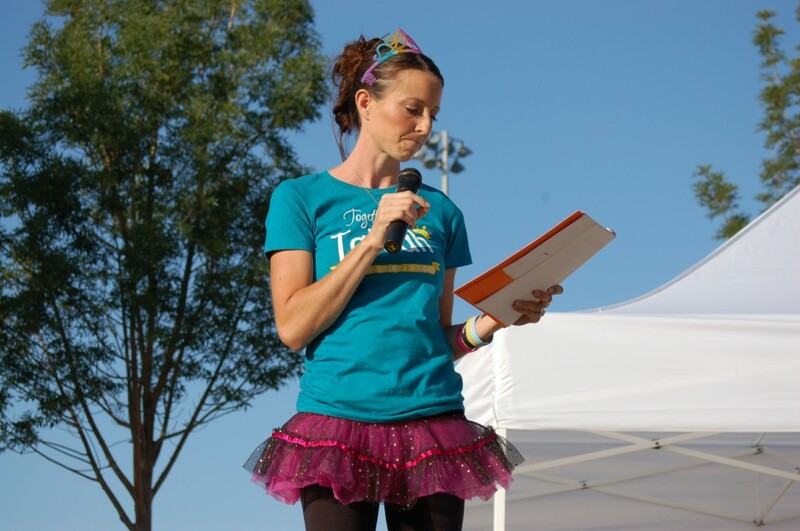 Race director Dani Prince said the event was a big success and she was very pleased with the turnout and support. 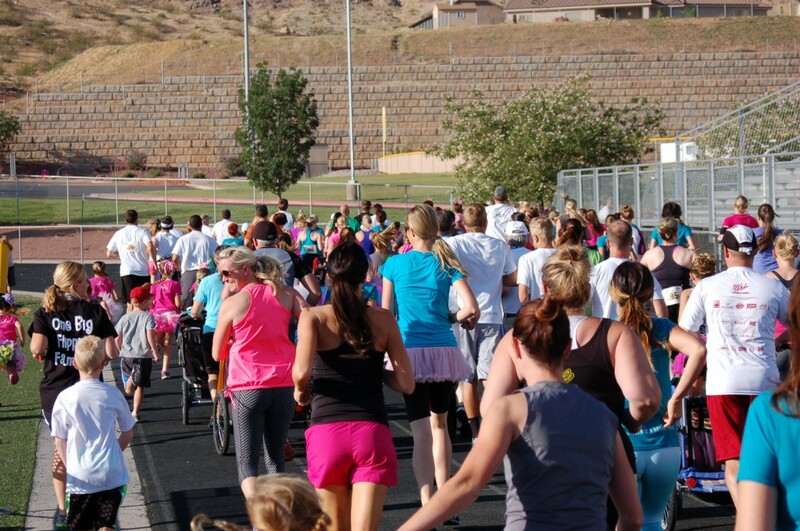 A total of 383 racers ran the 5K and more than $16,000 was raised for the Stevenson family, with final tallies still coming in.